This month marks 100 years since the Family Home Evening program was established! While I wish I could somehow send cake and ice cream through the interwebs to commemorate this momentous day, that technology still awaits development. 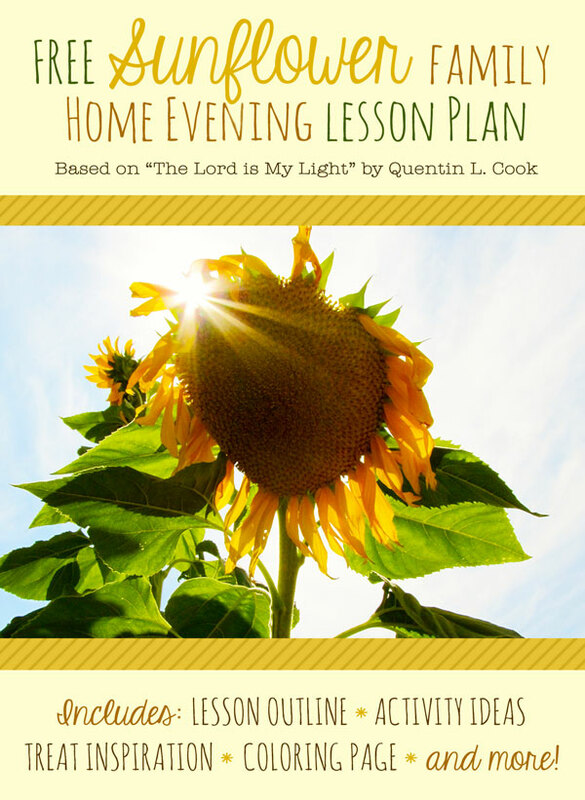 In the mean time, I've teamed up with some awesome bloggers to create Family Home Evening lesson plans based on the April 2015 sessions of General Conference. Read on for my FHE outline based on The Lord is My Light by Quentin L. Cook. Opening Song Ideas: Hymn #89 The Lord is My Light, Primary Songbook Pg. 88 On a Golden Springtime, Hymn #304 Teach Me to Walk in the Light. Ask children to think about an experience where something was hard for them. Discuss how they felt during their time of difficulty. Explain that in General Conference, Elder Cook taught us how we can find joy even during the hard times of our lives. Bear you testimony of the importance of staying near to God through both the happy and trying times in life. Related Scriptures: Psalms, 27:1, Mosiah 16:9, Doctrine Covenants 10:70. Gardening: Plant sunflowers together. Through the coming months, be sure to notice how they follow the sunlight while they grow. Coloring Page: Download the coloring page from Google Drive, here. Have family members write or draw one way they can follow Jesus Christ in each flower petal. Sunflower seeds are always divine! Roasted, salted, plain, or even chocolate covered . 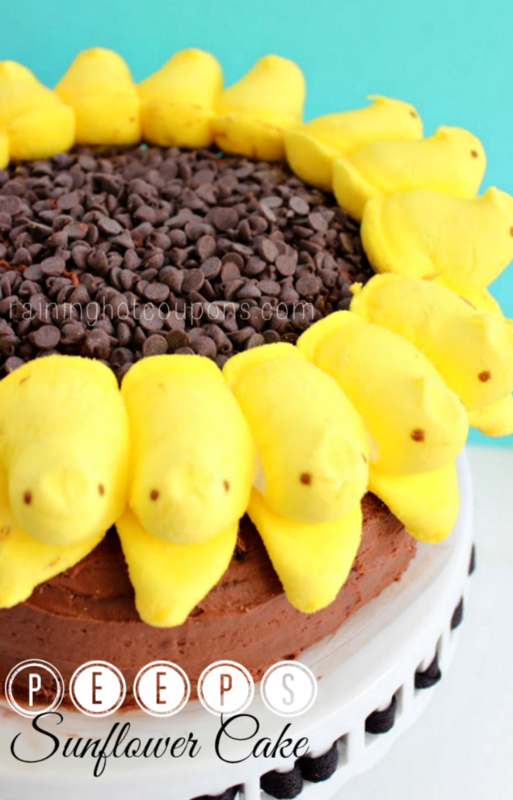 . . Mmm my mouth is watering! Or whip up a sunflower cake! And of course ice cream is always a good idea. If you'd like more inspiration, visit these other bloggers to find more great family home evening lessons based on a talk from the April 2015 General Conference! Be sure to leave them comments thanking them for their hard work in putting the lessons together. Happy Monday, and here's to another wonderful hundred years of FHE! 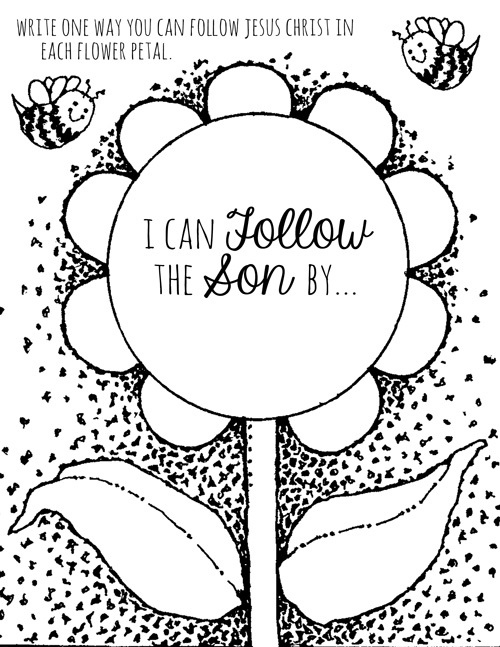 Note: The original image for the sunflower coloring page was found on MormonShare, here. Oh, I love it and even the treat is true to form!! Thank you so much for sharing! Getting hungry just looking at it! I love how Elder Cook speaks so tenderly and often of his wife...her likes and dislikes. Wonderful example! Thank you, Jocelyn! Haha I got pretty hungry while I was typing the post. :P And I really admire Elder Cooks example, too! Your blog is BEAUTIFUL, I love all your graphics and the design is precious! 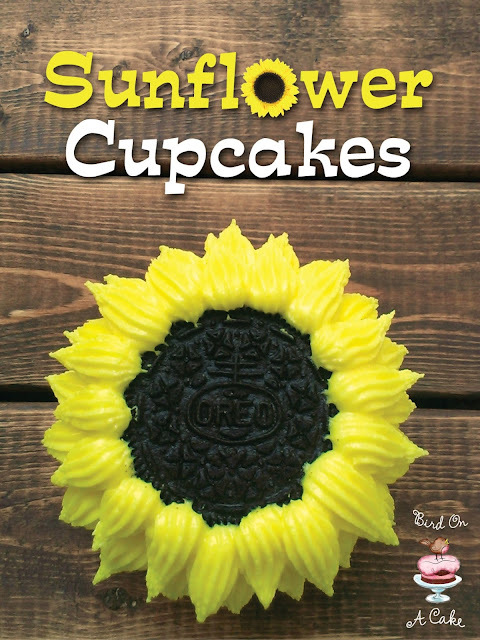 That sunflower oreo looks soooo yummy! Great lesson, pinning it! Thanks for that cute video! Such a great visual for kids. I love the activity and treat ideas too! Thank you Camille! I was so happy when YouTube had a sunflower time lapse. It's so fun to see science in action. Thanks for reading! I'm so delighted to have discovered your blog today! Thank you for this beautiful lesson. I'm so glad I found your blog today, too! <3 Thanks for reading! Sometimes it's hard with the wide age ranges of my kids to find a lesson that will appeal to all of them. With the video and activities you have here this one will definitely do the trick! Thanks bunches! Thank you, Montserrat! <3 This was such a fun collaboration! Can't believe FHE has been around for 100 years! Thats crazy! I love your blog! Check out mine sometimes!